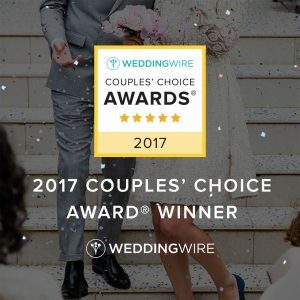 3 Comments on "AYSEP LLC Services and Responsibilities"
Connie and her staff really helped make our wedding day and our reception BBQ seem so effortless and smooth. Connie was SO responsive to all my calls and questions, knew all the best local vendors, and had many great ideas for decor, food, and all details. She was always friendly, in a great mood, and so buoyant, made our events stress-free. I would highly recommend Connie and AYS. Thanks so much Brenda. It was our pleasure to serve you. Thank you so much Brenda and Frank. It was a pleasure to work for you! Happy Holidays!